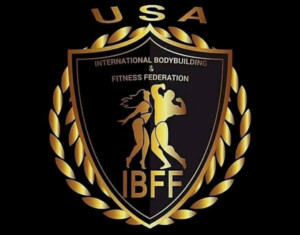 IBFF USA is the United States division of IBFF Worldwide, an Amateur and Pro bodybuilding and fitness federation that is open to any and all athletes from any federation. 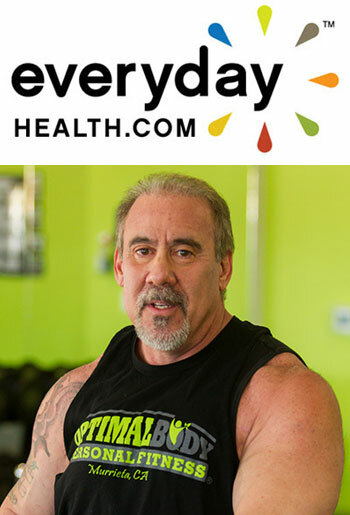 You can compete with IBFF alone or on any stage anywhere in the world with any federation. IBFF is a federation that is put together by competitors for competitors.